Last year this was a huge success for our clients. Not many customers seem to be aware of it so we thought to post about this again. Especially Dublin clients with existing websites that need work, don’t seem to be aware of the fantastic support from the Local Enterprise Office to support businesses that want to trade online. Here are the details again.. The scheme was originally tested in Dublin, where it proved extremely successful, and is now being rolled out around the country. 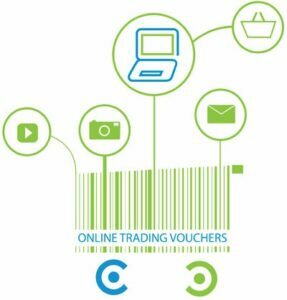 Using the scheme, the National Digital Strategy aims to get a further 2,000 businesses trading online by the end of 2015.